Tune in to the Billboard Music Awards TONIGHT to catch Britney perform a medley of her greatest hits! Get ready to Shazam when Britney’s on stage! 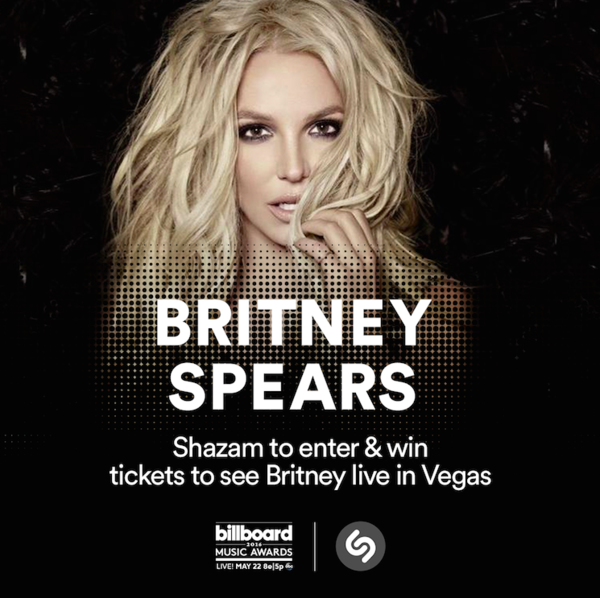 Shazam her performance for a chance to win two tickets to see “Piece Of Me” in Vegas. Watch the live show at 8pm ET/5pm PT on ABC!